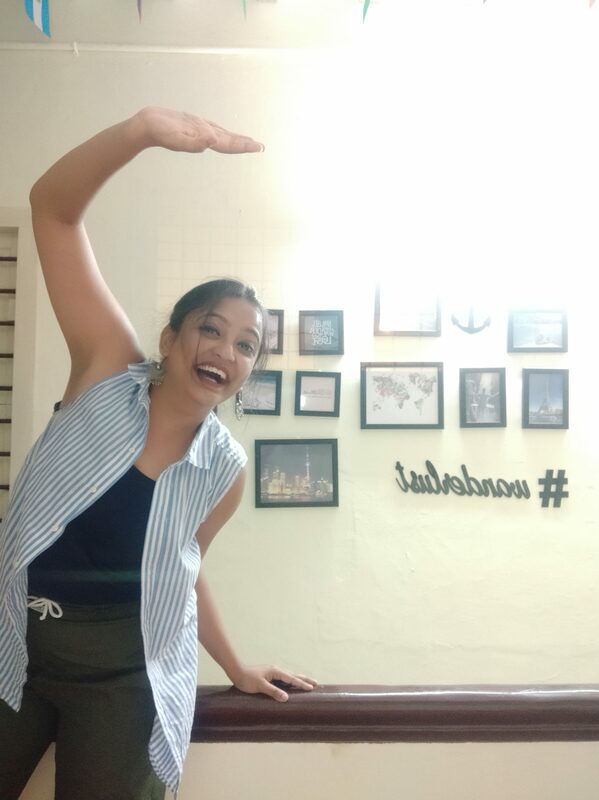 ……it was in 2010 when I had taken that great leap to start travelling – I had just completed my tenth standard board exams and decided to utilise my break wisely, instead of the cliched ‘prepare yourself for class XII’ routine. While I wanted to travel, I needed an excuse to do so – given my age and maturity levels at the time. It was then that I came across an opportunity – a Church-related programme in Coonoor. 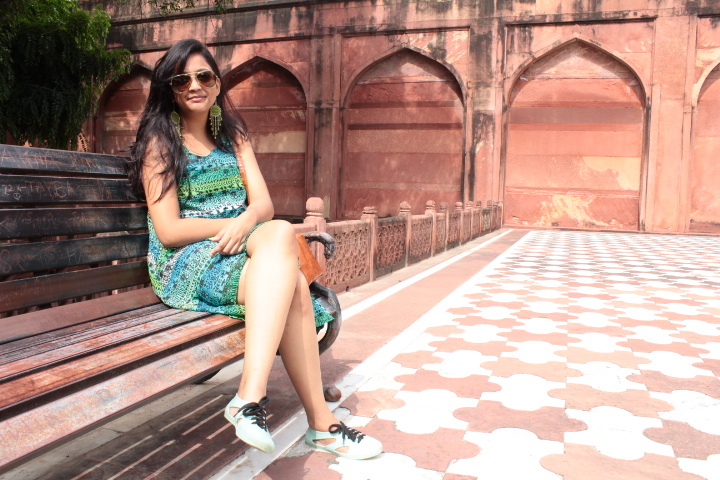 This was a trip that marked a lot of ‘my firsts’ including my first time travelling alone. 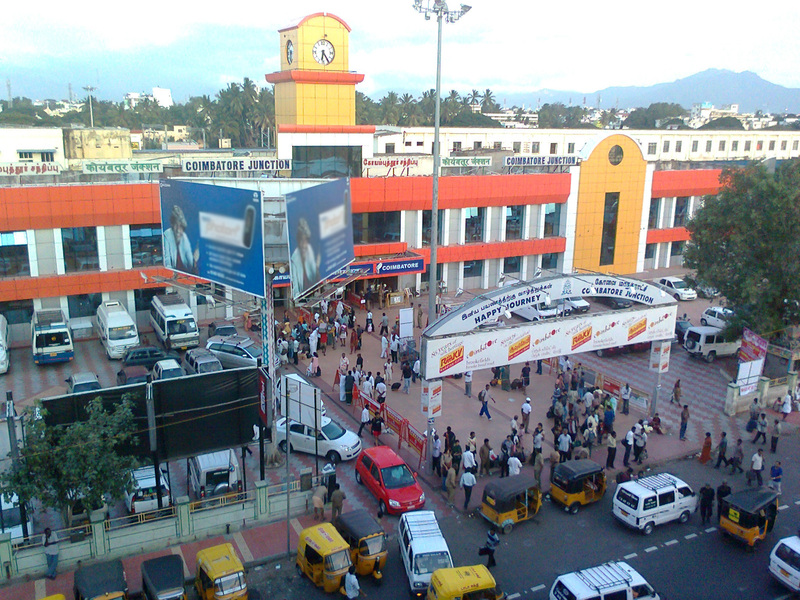 Coimbatore! It was a destination filled with memories and it was always a dream of mine to return there someday – it was where my journey as a traveller began and it will continue to mean a lot to me. …..I was bored at work and as usual, my soul was craving for a vacation. With no plans par se, I randomly started a search on MakeMyTrip and the discount in flight fares began to tempt me. I tried my luck and was delighted to see the cheap fares for flights from Mumbai to Coimbatore. There was no turning back! I knew I had to do this and I did – after all, it was that city that ignited the fuel for travelling in my life. With my tickets booked, I needed to proceed to the next step – looking for homestays. I did my research – both online and off it. With no interest in staying in a hotel whatsoever, I decided to revolve my plans based on visiting the city with the eyes of a local. 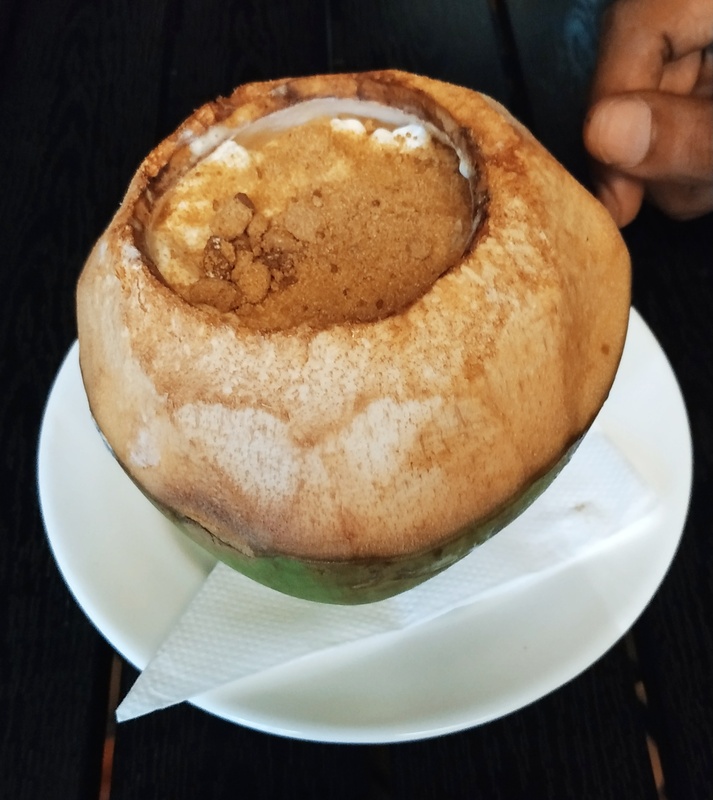 I wanted to eat the local food, visit the places they would visit and enjoy the true essence of the beautiful city – as a native of Coimbatore would. 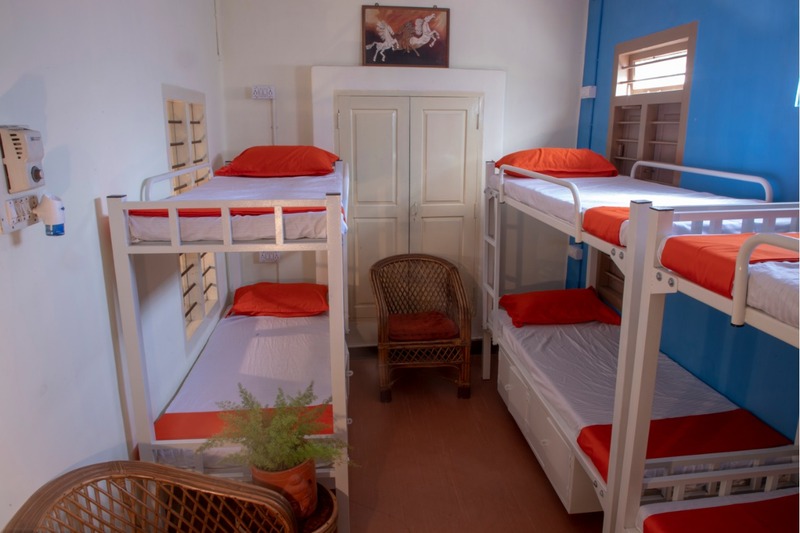 Over the course of a search, I came across a much spoken about a hostel called ‘Decostel’ and booked it. I have assured guidance in terms of my arrival there – given that my flight was to land at midnight. 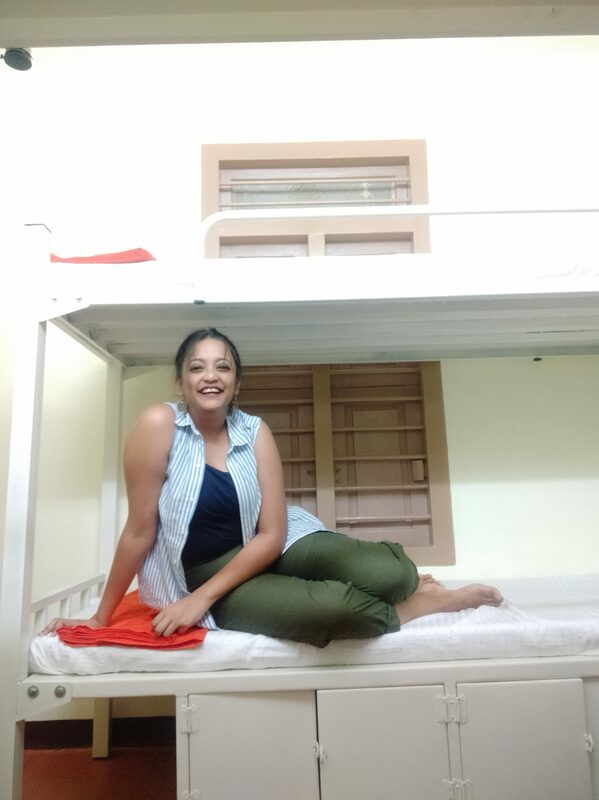 Dispelling all my fears, the owner of the hostel provided me with enough detail and contact numbers to help me get there without any tension. The wee hours of March 22, 2019: I stood outside this beautiful looking house – which I called home for the brief period. 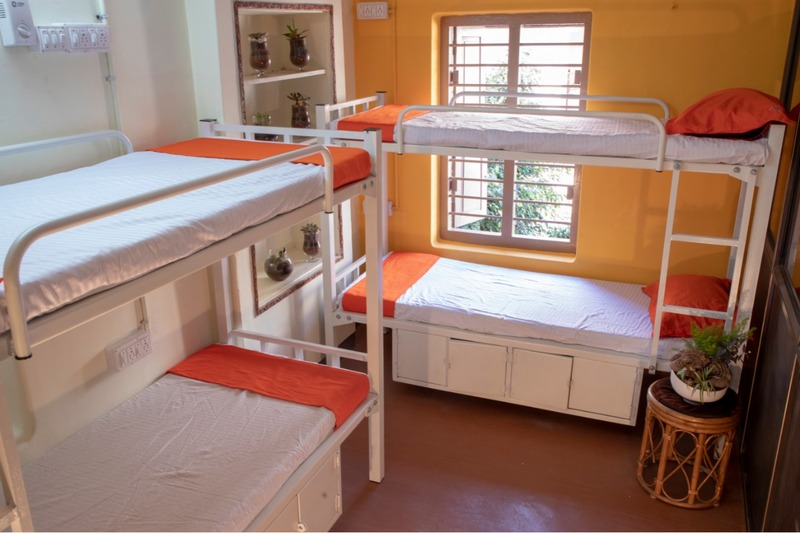 Decostel was more like a home than a hostel. 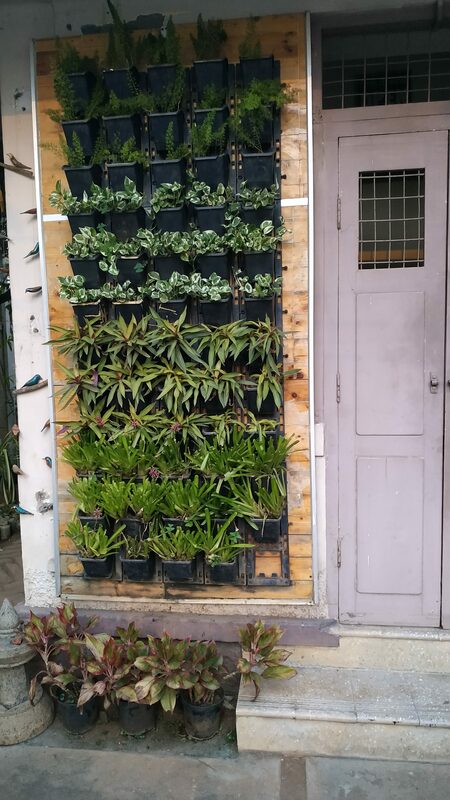 Covered with plants, the greenery immediately attracted me. To add to it, I was given an extremely warm welcome and taken to my room which clearly exceeded my expectations. 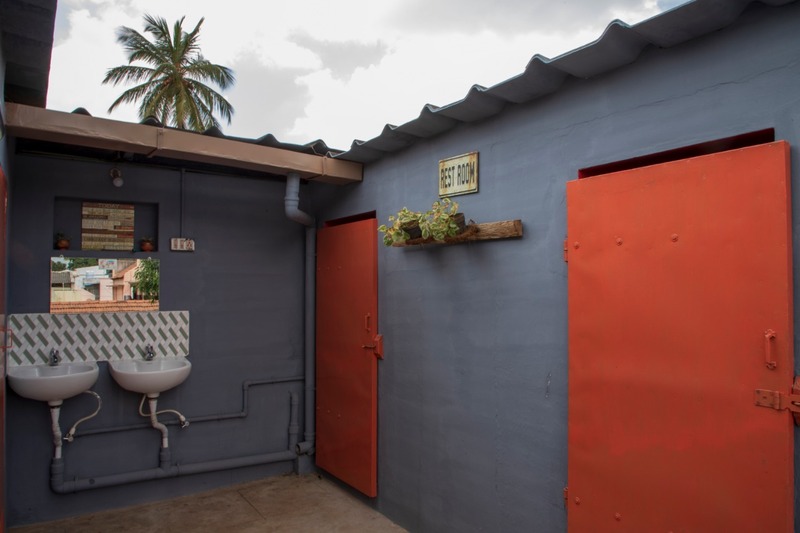 The bathrooms so well equipped yet so simple and spacious. 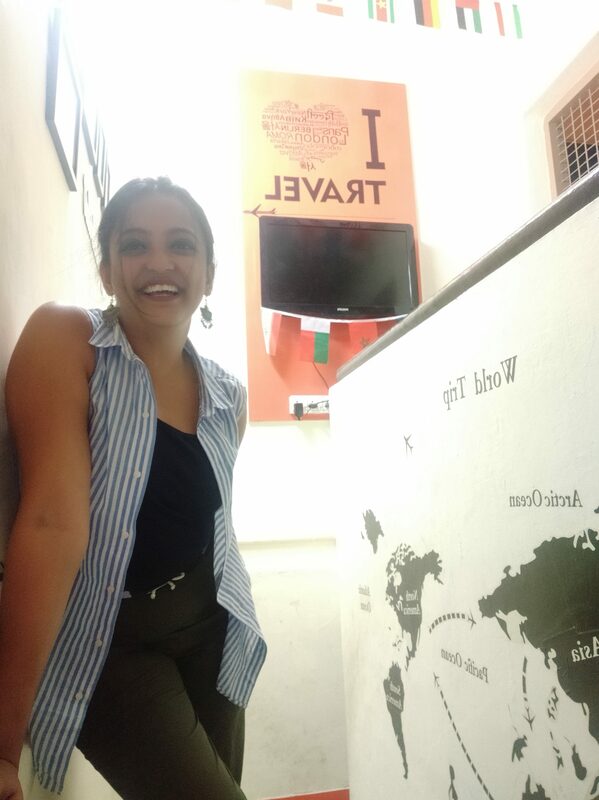 Decorated with travel quotes, and flags of different countries, the hostel gave me the feeling of entering a traveller’s paradise. Spick and span, the hostel reminded me of my own home. That night I did hit the bed as soon as I reached, It was pretty late by then. Next morning I met my roommate and other hostel mates after a brief interaction with everyone, I headed out to explore the city. 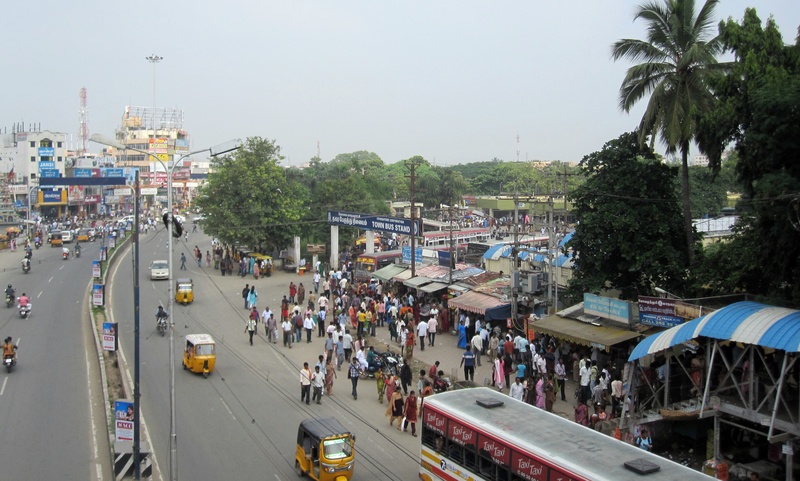 Unlike most cities I have resided in, Coimbatore was tidy and extremely well maintained. 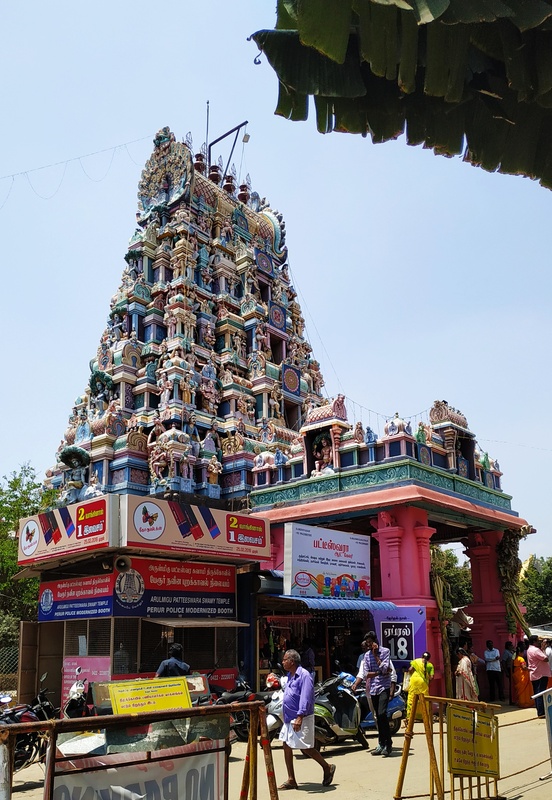 The following day, I ventured out to visit Perur Temple. Each time I was reminded of the language barrier I shared with the residents here, I would worry. However, the kindness of the residents here shot down all my fears and I was overwhelmed. Aware that there isn’t much to see in this city – in terms of tourist spots – I focussed my attention meeting new people, reuniting with old friends, eating good food and relaxing in the hostel. 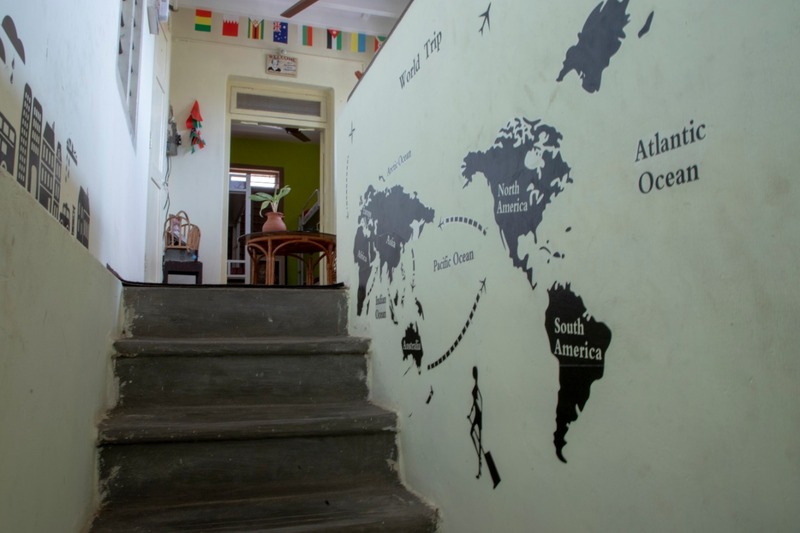 This hostel has a vibe of its own. 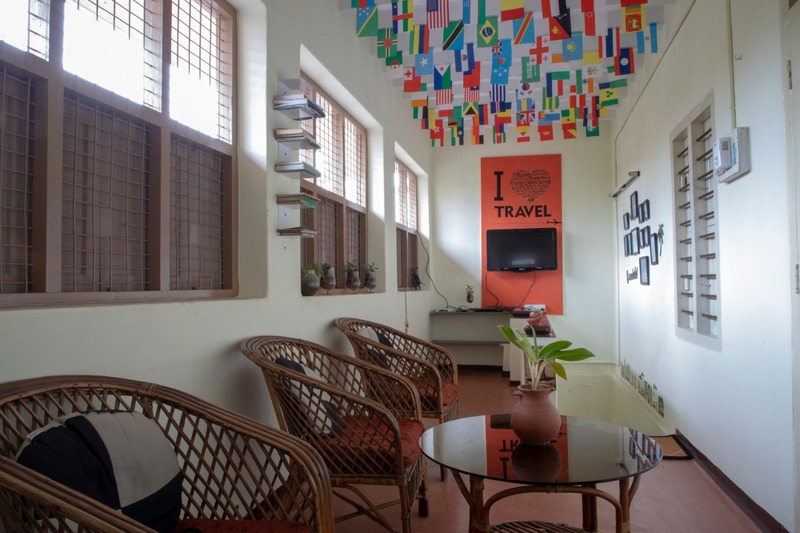 The exterior and interior everything connects to travelling. Love and passion for travelling. They also have a garden in the nursery where you can sit and relax during the day time. As I am a big foodie, I love to explore new dishes. However, I have not been a fan of biryani made in Tamil Nadu. 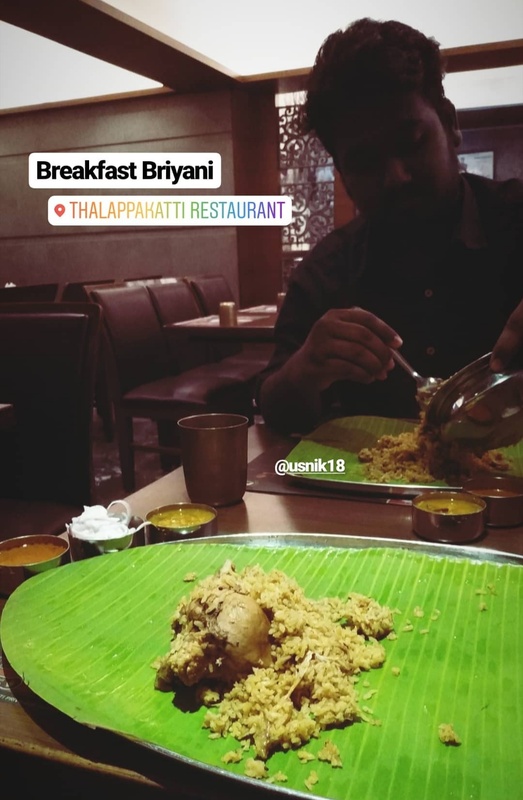 Even though I was a little sceptical, I decided to try out the biryani in a restaurant suggested my many – the Dindigul Thalappakatti Restaurant. After relishing the chicken as well as the mutton biryani there, I will truly vouch for the dishes made in this restaurant. It was totally worth it. To avoid stepping out in the scorching sun during the afternoons, I would prefer ordering in. 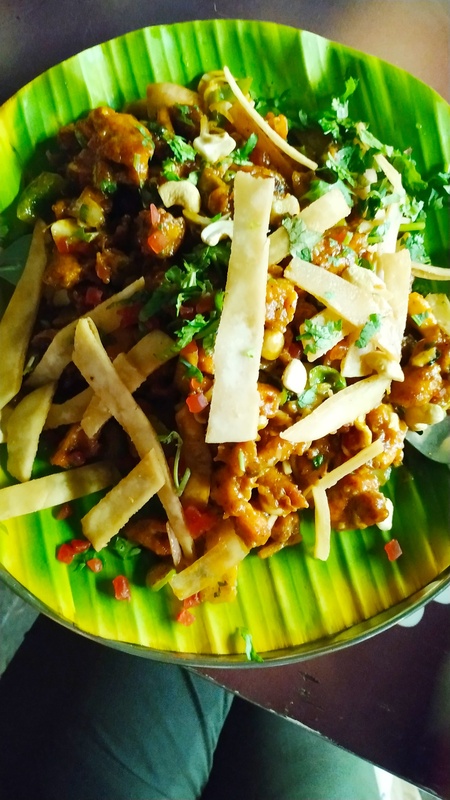 With a love for parotas, I ensured I tried it at the Abitha Biriyani Hotel. The food was delicious there and to top it all, the food was wrapped in a banana leaf. Other places worth recommending are The Chocolate room, where one must try the choco bomb, hot chocolate, strawberry soda and cheese balls. and the special shawarma at the Denmarrk Drive Inn Restaurant is also must-haves. 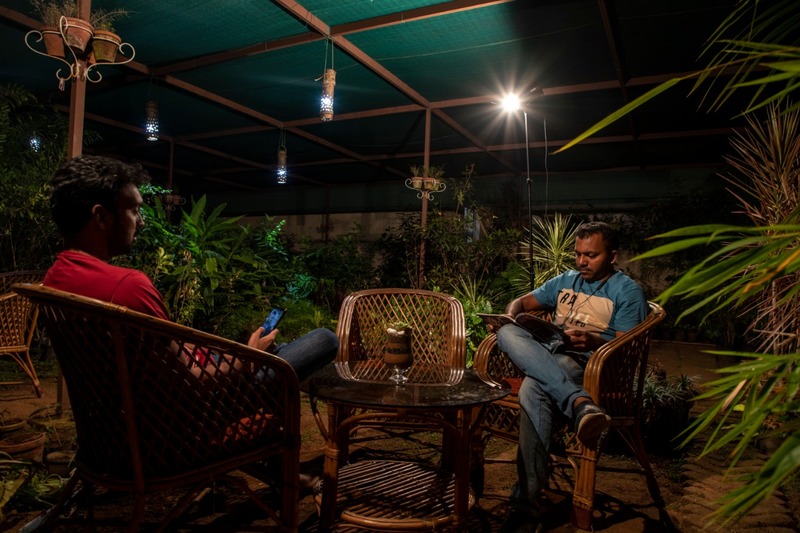 Over the course of my stay in Coimbatore, I escaped to the Nilgiris for a day and realised that Coimbatore is one of the pit stops for many travellers and Decostel a bridge – connecting travellers, bikers and explorers to the numerous hill stations and tourist places around Coimbatore. Surely in love with this tiny little city that has so much to offer. If you want to know more you can also check my Instagram Highlights (South India) for more details, videos and pictures.